When I started to write this review, my focus was on sharing happy news about the world’s first fully featured app for Ramadan: Ramadan Legacy. But, now, I must tell you about my new righteous companion, who reminds me of my Islamic obligations, shares good content and much more. I must also tell you about the Islamic social networking platform where users can express themselves in a halal manner, maintaining modesty: the brand new Ramadan Legacy App 2016! The Ramadan Legacy app primarily provides a 30-day action plan for Muslims across the globe, which helps you focus on important Islamic obligations and actions, and aids in preventing idle pursuits during Ramadan. Before explaining the features of the new app, it is a pleasure to inform you that the 2015 Ramadan Legacy app facilitated more than 340,000 memorizations of duas and hadiths, and 125,000 memorizations of ayahs of the Qur’an! What are the features of this year’s Ramadan Legacy app? Firstly, the app is very pleasing to look at. The cool blues and purples are attractive and the basic obligations of a fasting person are visible as soon as you open the app. The design is user-friendly, modern and clean. I suggest browsing the app and opening different tabs to get a hang of all the features. 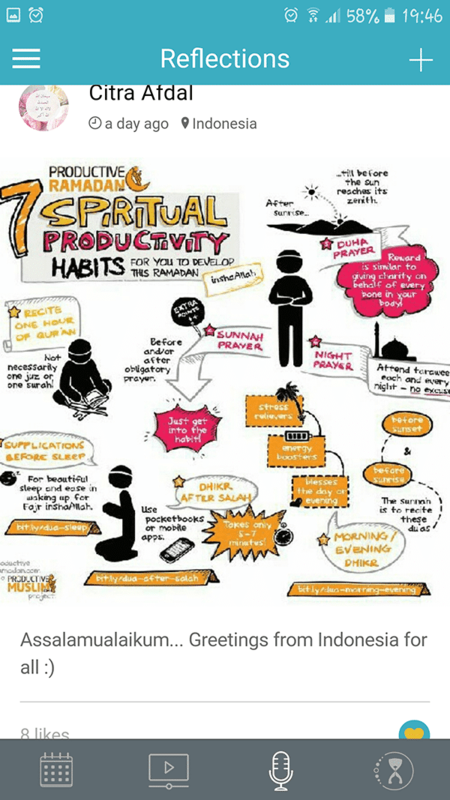 As the user signs into Ramadan Legacy, s/he is taken to the Planner with a well-organized to-do list; this action plan is a fine blend of spiritual productivity and social productivity. The list begins with the essence of Ramadan: fasting and taraweeh. Then it moves to the section of compulsory prayers, each prayer indicated with a small illustration of its timing along with the name. The user can either check one prayer at a time or check ‘All’ to mark all completed. I wish there were also a personalized option for sunnah prayers like tahajjud (before suhoor), two raka’h before fajr and duha prayer. To mark the progress of Qur’an recitation, you are given three options: 1 (referring to one juz of the Qur’an), ½ (referring to half a juz) and ¼ (referring to quarter of a juz). If the user has finished reading one and a half juz on the first day, s/he can tap 1 and then ½. They are not specific to one juz or one surah – you can use the 1, ½ and ¼ markings for whichever way you are reading Qur’an, whether it is five pages after each salah, one juz a day or one hour a day – you can personalise it to whatever is comfortable for you. There is also an option to reset the counter to zero. The Knowledge Card shows duas made by prophets as well as various words of dhikr and their importance. Though I miss ‘an ayah a day’ feature, I appreciate that there is no overload of information which aids in preserving consistency. 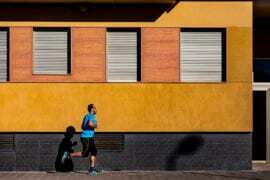 The next section is called Daily Deeds – here comes social productivity to the scene! The deeds are oriented towards interacting with and helping society, and are enough helpful to avoid laziness and inactivity during Ramadan, a month to help the needy and to work for your community. In the message icon, users can find tips, important announcements and promotional messages from the Ramadan Legacy team. A content stream of inspiring Ramadan blogs and videos from various prominent and reliable Islamic institutions is incorporated into the app, replacing last year’s knowledge library. You can browse through all the useful information, refreshed on a daily basis, with blogs featured by clickable links and videos hosted by YouTube. It facilitates users to read quality and enhancing material, preventing you from browsing the internet mindlessly and giving into it, wasting precious time during Ramadan. I really appreciate the ease of use of this content feed. Social media is often blamed for carving narcissists out of people. On the other hand, psychologists regard self-focus and reflections vital to self-regulation and personal development. ‘Reflections’ provides a suitable platform for the users to focus on the self in relation to the Ummah without falling into narcissism or letting the social media control them. You can share your Ramadan stories and pictures, and react to posts through likes. The exclusion of comments and the inability to look at other profiles, makes it productive as it prevents idle talk and arguments. May Allah bless us to learn from the reflections of Muslims around the globe and increase internal motivation to do better for the sake of Allah. Ameen! Ramadan Legacy developers are aware of how keeping track of one’s performance can help keep up the momentum and motivate us to do better by stepping out of our comfort zone. My Legacy’s progress-checkers mirror our effort, patience and perseverance in completing the actions specified in the planner. 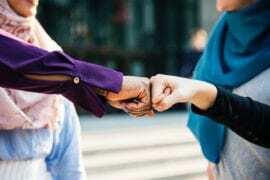 If you are suffering from the ‘mid-Ramadan slump‘, or your iman is getting low after Ramadan, have a look at your Legacy, the work you achieved, and reassure yourself that you can bring yourself back up and continue to be a productive Muslim. My Legacy retains the journal section to record and relive our experiences. It also provides a link to the 2015 planner data if you used it, which will be available soon. I would like to see a space for Ramadan goals, as last year’s app had. Another improvement could be a facility which helps note down the missed fasts and reminds the user to make up them after Ramadan or before the next Ramadan. Overall, this app is easy to use, beneficial and aesthetically pleasing. Users can find it to be an asset to enhance their Ramadan experience! 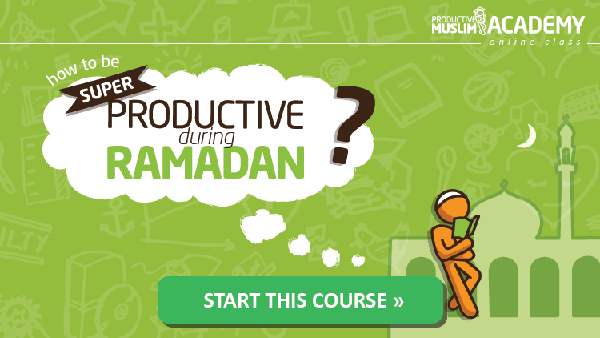 It is a perfect blend of spirituality and productivity, apt for a productive Muslim. This app would also be ideal for children looking forward to their first fasting Ramadan. 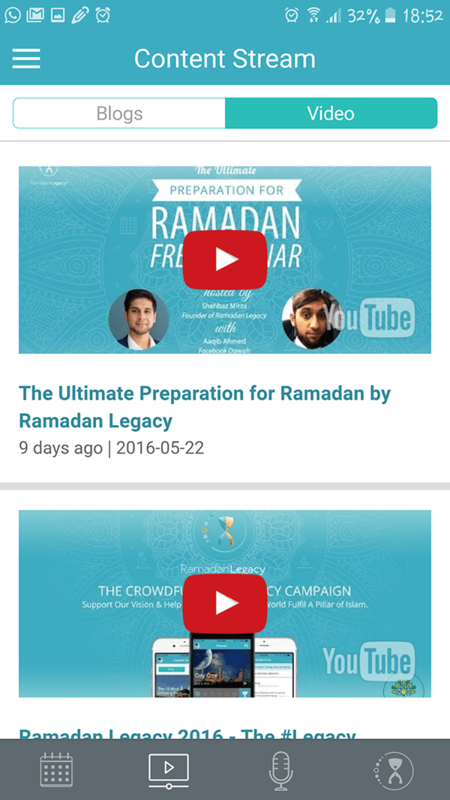 Ramadan Legacy 2016 functions on both Android (4.1 and up) and iOS (8 and up, compatible with iPhone, iPad, and iPod touch). 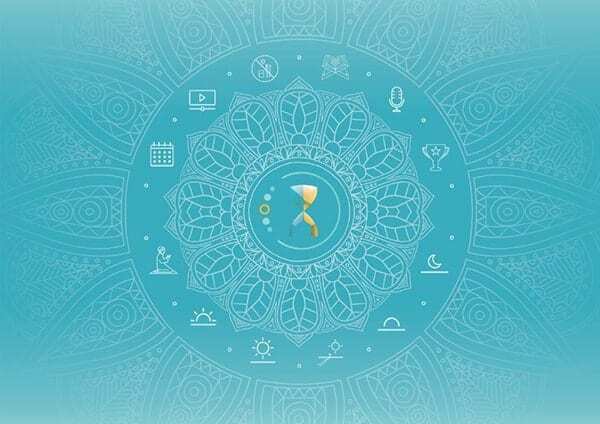 I am ready with my companion, the Ramadan Legacy app to reach the highest levels of productivity this Ramadan. Have you downloaded Ramadan Legacy yet? Share your experience with us in the comments section below!